Consumer expectations have decidedly pivoted towards an e-commerce experience that guarantees value. Yet, in spite of the high level of complexity, health insurance have largely remained the exception — until now. 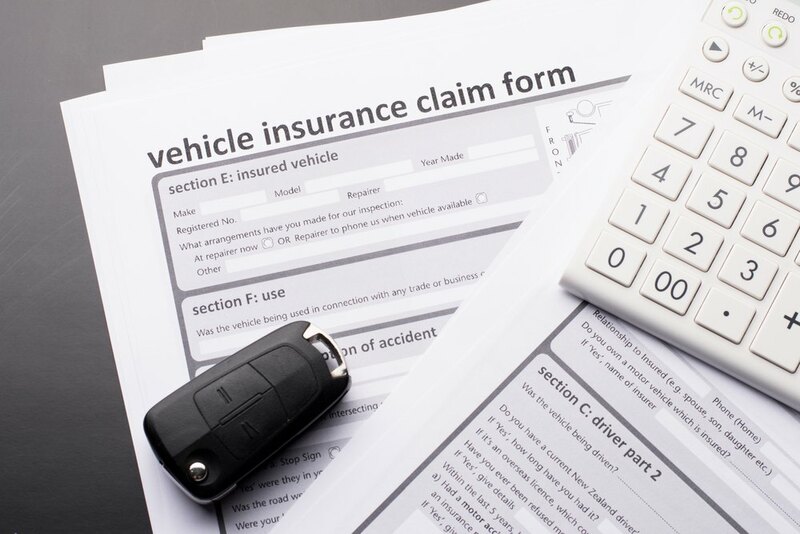 Below are three lessons health insurance incumbents can learn from the auto insurance industry to better meet customer expectations, boost sales, and ensure long-term competitiveness.